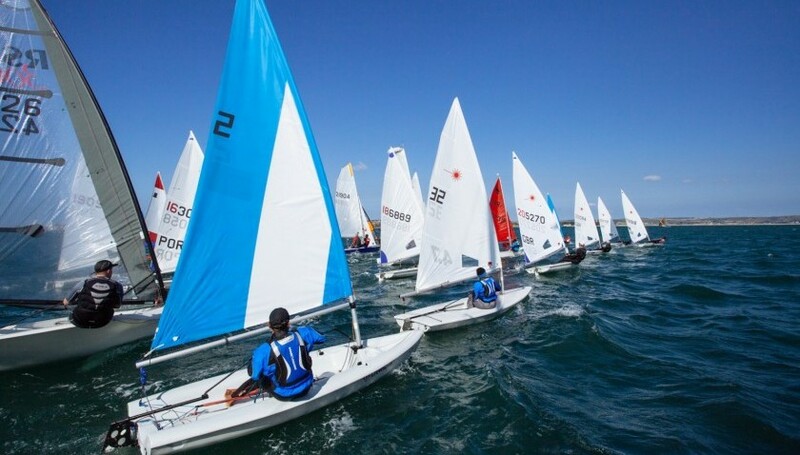 The races in December would be the Wirth Munroe Invitational, Palm Beach race, which would be hosted by several clubs like Biscayne Bay Yacht clubs and others, SORC managing the event overall. This race would include a course starting from Miami and ending at Palm Beach. This race, as always, would be held on the first weekend of December and would include buffet dinner at the Sailfish club. The New Year would start off by the sailing participants visiting Fort Lauderdale where a party is planned for Tuesday night at Lauderdale Yacht Club. These events would be prior to the Key West race that would start on January 10th 2018. After the race the weekend can be enjoyed at the SORC duty station where events are hosted at the Turtle Kraals patio bar as well as at the Kelly’s Caribbean Bar and Grill. The weekend can include fun races on the waters off the coast of Key West. There would be an annual Miami to Cuba race that would take part in February and finish at Varadero in Cuba. 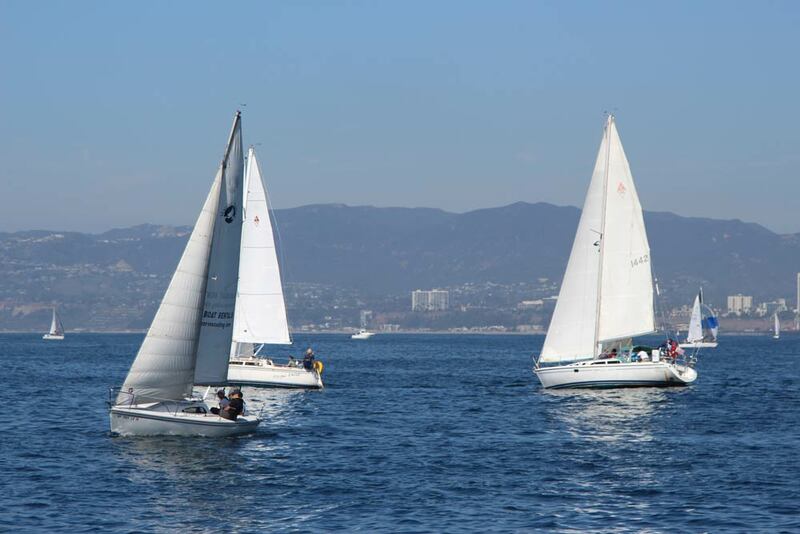 With such an interesting itinerary of sailing and fun for the entire winter month, there are not many who would be willing to miss out from participating in the Stream Series.